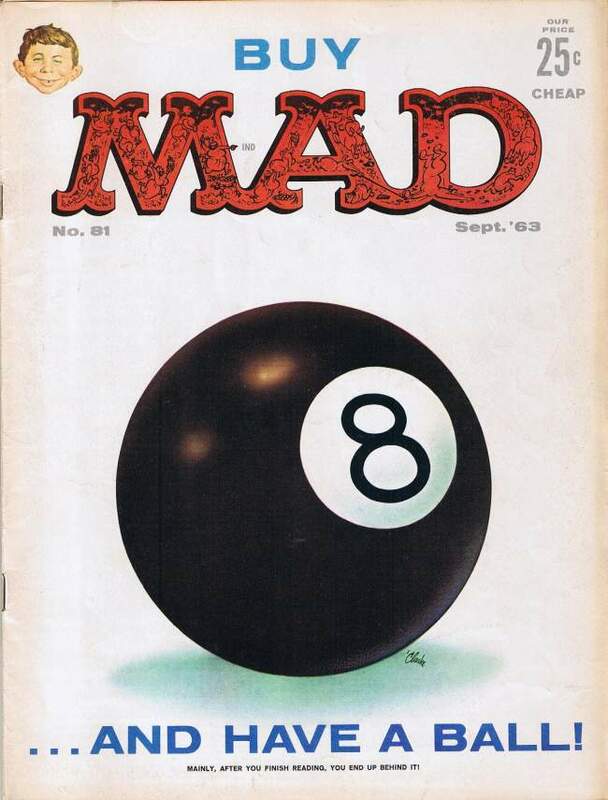 Cover: Buy MAD ...and have a Ball! And the Brand Played On Dept. Horror Things By You Dept. Stepping Away from the Pitch Dept. A Cure for the Common Clod Dept. What Mortals These Fools Be Dept. For Whom the Fools Tool Dept.